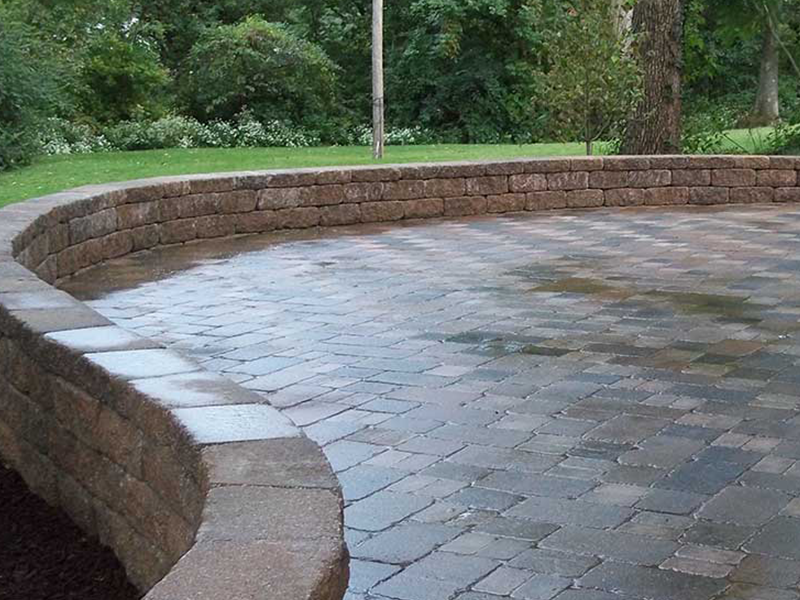 With over 19yrs experience, Schmittel’s Nursery’s professional staff will provide your business or residence with a premium quality retaining wall in St Louis, MO. Our retaining walls will not only provide a functional way to hold your landscape in place, but also create a focal point and key aesthetic to your landscape architecture. We offer retaining wall blocks in all different shapes, sizes, colors, and textures. 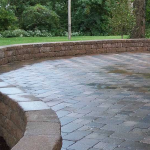 We can also personalize your retaining wall to fit the design of your distinct project. For additional information regarding our retaining wall construction services, please feel free to contact us. We look forward to hearing from you… and as always we do offer a free design consultation.